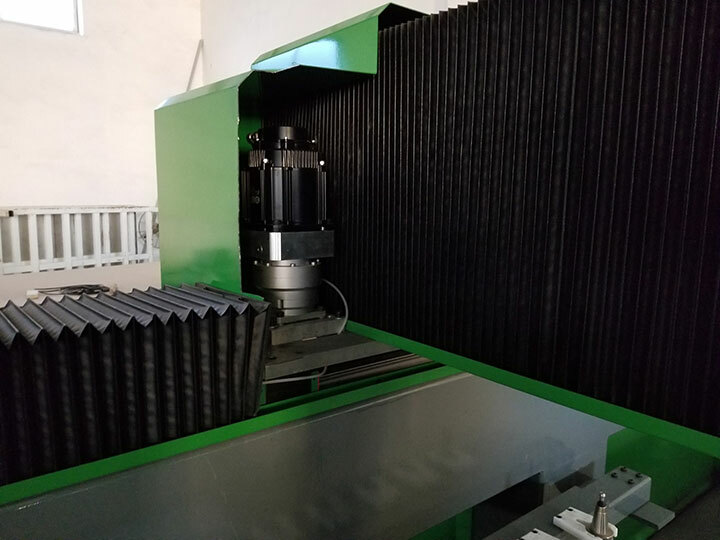 4 axis EPS CNC router machine is used for aluminium mold, wooden mold, EPS and non-metallic carbon materials, automotive foam mold, aviation mold, trains mold, 3D musical instruments, bumper, bonnet interior trim mold. 1. Working area is 1300*2500*600mm. 2. 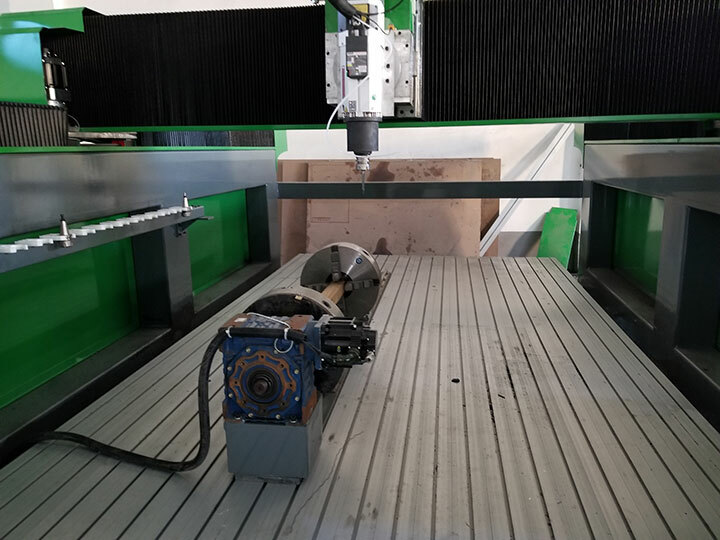 Italy HSD Spindle 9.0kw air cooling spindle. 3. Taiwan Syntec controlling system. 4. Japan Yaskawa servo motor and drivers. 5. Delta inverter from Taiwan. 6. Taiwan HIWIN square rails. 7. Japan Omron limited switch. 8. Divided structure bed structure, Fixing with screws. 9. Working table:T-slot working table. 1. Whole working table cast by resin sand. 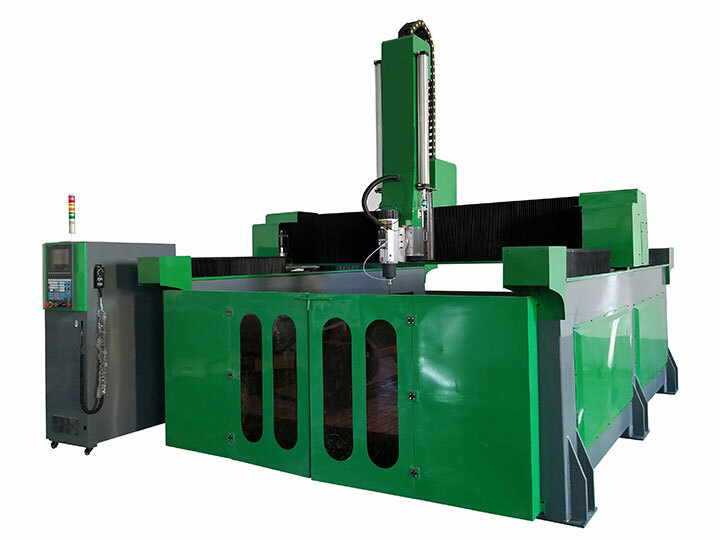 The annealing and other heat treatment methods ensure that the whole structure is tested to the limit for sturdiness and reliability. 3. 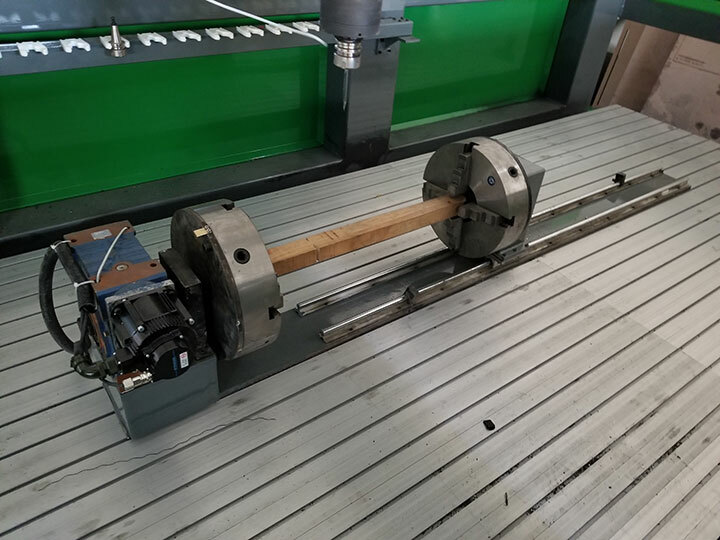 It adopts imported ball bearing, widening linear guide rail, self-lubricating sliding block. When engraving, equal force in all directions, to ensure the accuracy and strength. 4. Taiwan Syntec controller can read the codes in an efficient manner. On-line simulation and monitoring function are available. Processing efficiency and safety are guaranteed. 5. 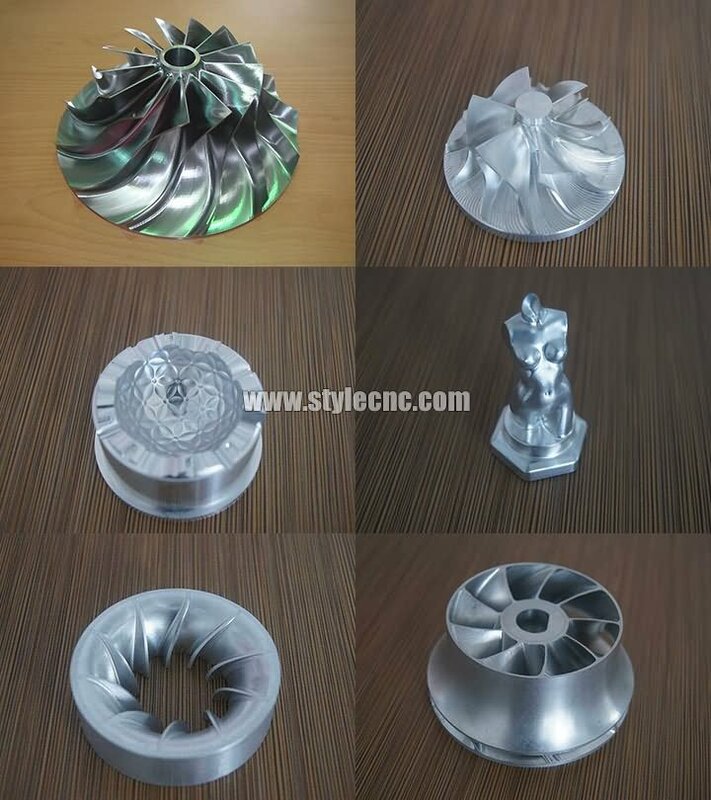 All of these models can be customized according to customer requirements. 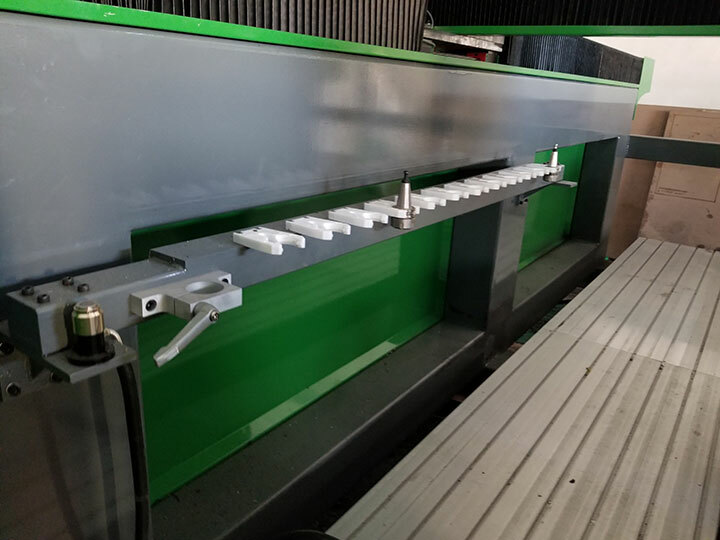 4 axis EPS CNC router machine can work on aluminium mold, wooden mold, EPS and non-metallic carbon materials, automotive foam mold, aviation mold, trains mold, 3D musical instruments, bumper, bonnet interior trim mold. 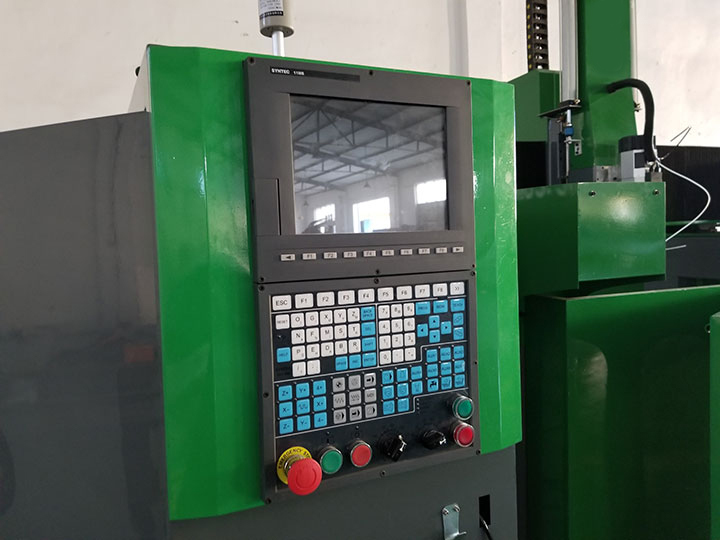 License: The text of "4 Axis EPS CNC Router Machine for Foam, Wood, Aluminium Mold" by STYLECNC is licensed under a Creative Commons Attribution 4.0 International License. Everything as expected. 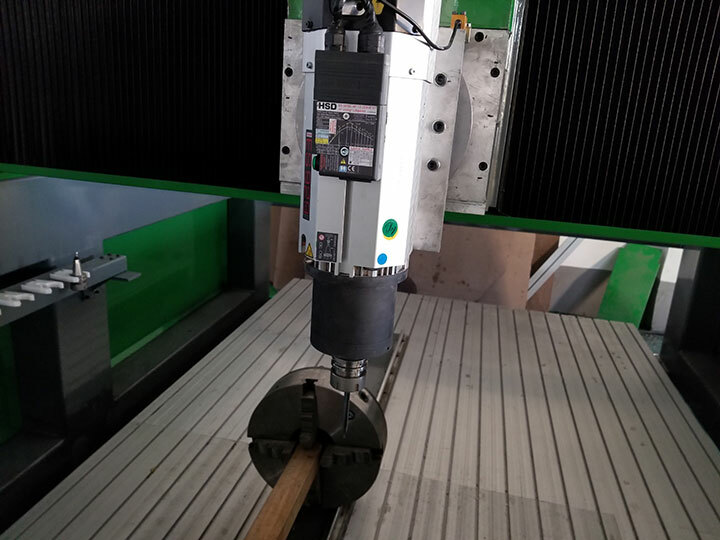 The CNC router machine arrived from China in very quick time.